Love to golf? 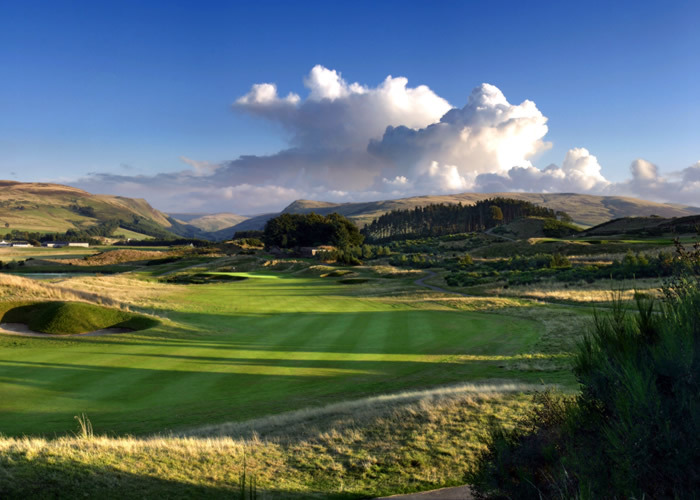 This tour is an 8-day experience designed especially for the golfing enthusiast with opportunities to play on some of Scotland's most renowned courses including the famous Gleneagles, home of the 2014 Ryder Cup. Welcome to Scotland! 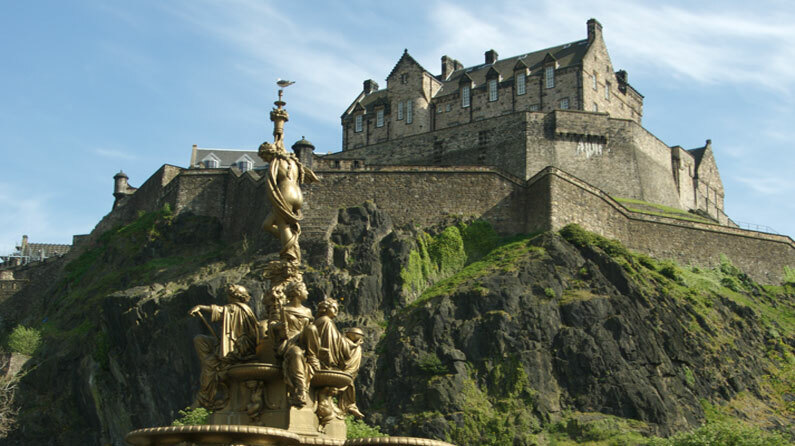 Upon arrival at Edinburgh Airport & transfer by private vehicle to your hotel in Perthshire, where you will be assisted with check-in. Enjoy the remainder of your day at leisure. This morning, enjoy an early morning tee time to play a round on the 6,471 yard King’s Course. James Braid's plan for the King's Course was to test even the best players' shot-making skills over the eighteen holes making it both challenging and exhilarating for any golfer. Gleneagles is certainly one of the most beautiful places to play golf in the world, with the springy moorland turf underfoot, the un-spoilt views from the tees, the rock-faced mountains to the north, the green hills to the south, and the peaks of the Trossachs and Ben Vorlich on the western horizon. Handicap: No handicap certificate required. This afternoon is yours to enjoy the many activities available on site. This morning, meet your driver-guide and transfer eastwards for a full day to Carnoustie. Dating as far back as the 1500s, golf has been played over the links at Carnoustie but the present Championship course came into play in 1850, designed by Alan Robertson from St. Andrews and was then extended and improved in 1926 by the famous architect James Braid. Not only does it offer the ultimate challenge to every golfer but it provides a playing quality second to none. Tee times can be limited on the Championship Course so there is also the option to play the 5303 yards Buddon Links Course. On your return journey to Gleneagles you may take a scenic drive along Strathmore, the area of Scotland that is famed for the growing of soft fruit, notably raspberries. 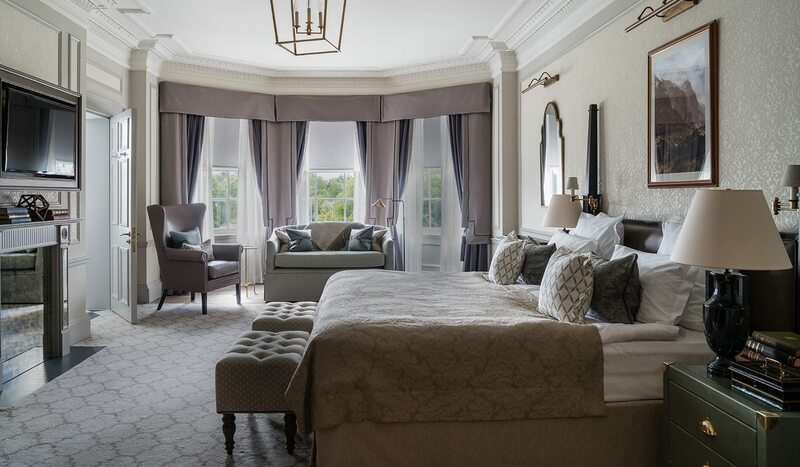 Stop in the picturesque village of Dunkeld that has an idyllic situation overlooking the River Tay. Transfer to the world famous St Andrews Links today for another spectacular round of golf. St Andrews is the home of golf and has been for some 600 years; the Royal and Ancient Golf Club located here is still the ruling body for golf outside the USA. Embrace the chance to play on either the New or the Jubilee Course which lie alongside the illustrious Old Course (note: tee times on the Old Course cannot be reserved independently). After your round on this coastal beauty you may wish to visit the British Golf Museum. Tracing from the middle ages to the present day, the British Golf Museum can provide the History of Golf for both Britain and abroad. You will also have time to see the ruins of St. Andrews Cathedral, once the largest church in Scotland, and see the buildings of the university where Prince William first met Catherine Middleton. Return to Gleneagles from here. This morning experience the second of the three famous Gleneagles courses, the PGA Centenary Course. Designed by Jack Nicklaus, this course has an American-Scottish layout, many water hazards and raised contoured greens. Nicklaus himself described the location as "The finest parcel of land in the world I have ever been given to work with". From the beginning you will enjoy spectacular scenery and then as you progress over the course you are distracted by the lush panorama of the rich Perthshire valleys, the rugged Grampians, Ben Vorlich and the mountains above the Trossachs. This afternoon transfer to your Hotel in Edinburgh. 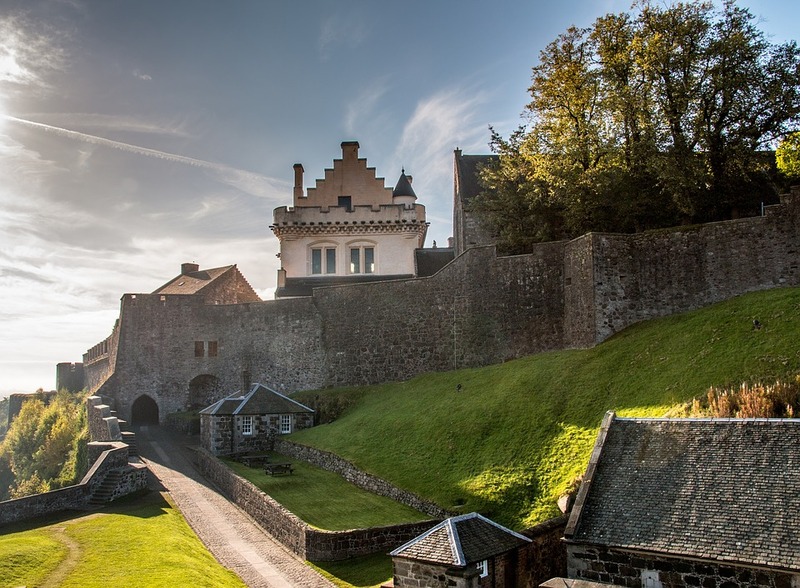 En route pass by Stirling Castle, the royal fortress that overlooks the sites where the Scottish armies of William Wallace and Robert the Bruce routed the invading English armies during the Wars of Independence at the end of the 13th and start of the 14th century. This morning, meet an expert local guide and private vehicle for a half day sightseeing tour (4 hours) of Scotland's capital city. This afternoon is yours to spend at leisure enjoying the sights and stores of this most dramatically located city. Today your golf adventure comes to an end as you are transferred to the airport where you will board your flight home. The thrill of scoring a hole in one, the love of the game, & playing in beautiful unique settings is enough to explain why travellers choose to vacation playing golf! Our Leisure Travel Specialists can design & match you with your ideal golf itinerary in Scotland and beyond! Call us at 604-736-7447 or select the 'contact us' button!